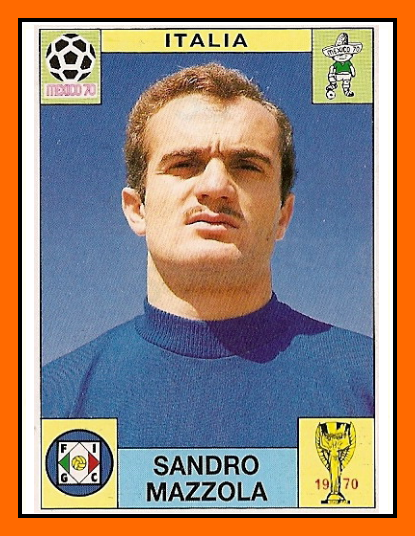 Alessandro "Sandro" Mazzola is an Italian former football player. He was an inside-right or offensive midfielder with creative instincts, helped by his passing range, vision and close control. He was also a prolific goalscorer. With the entire career of seventeen seasons played only for Internazionale, he holds the honor of being a one-club man, scoring 116 Serie A goals. By the end of his career, Mazzola had won four Serie A titles (1963, 1965, 1966 and 1971), two European Cups (1964 and 1965), two Intercontinental Cups (1964 and 1965), one European Championship (1968) and was top-scorer in Serie A in season 1964-65. Mazzola also played 70 times for Italy, scoring 22 goals. His debut for the national side was against Brazil on 12 May 1963, when he was aged only 20 and scored from a penalty. Mazzola played for his country at the 1966, 1970, and 1974 FIFA World Cups. His biggest achievement came in 1968 when Italy won the 1968 European Championship. Two years later, Italy arrived at the World Cup in Mexico as favorite. 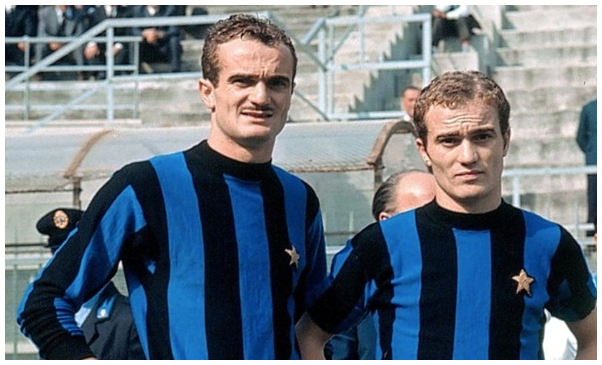 The Italian coach Ferruccio Valcareggi believed that Sandro Mazzola could not play together on the pitch at the same time with other Italian star player Gianni Rivera, from Milan AC. By second round, he devised a solution he called "staffetta" (relay) to play both players. Mazzola would start in the first half while Rivera would come in at half time. With this strategy, Italy reached the Final against Pelé's Brazil for the first time in 32 years. But after "the game of the century" versus West Germany in semi-final, Italians players were exhausted and lost 4-1 the final. 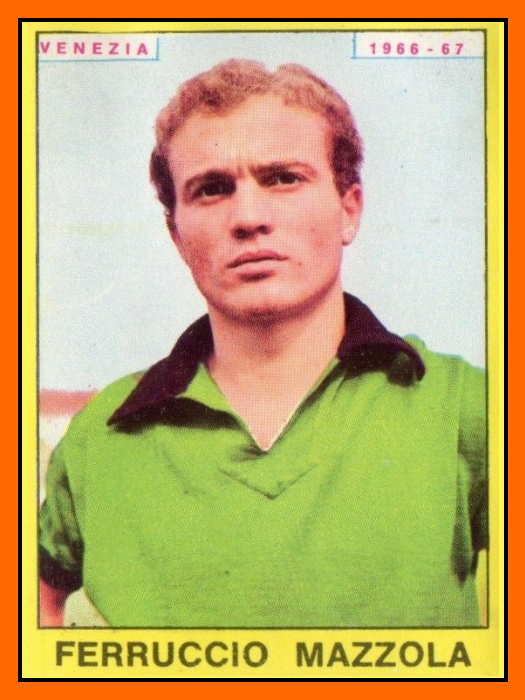 He's young brother, Ferruccio Mazzola or Mazzola II was also an Italian former football player and a very good player too even he hadn't got the same great career as his older brother. Grown up in Internazionale youth team, he played for long times with Venezia and Lazio. He won an Italian Championship with Lazio in 1973–74. 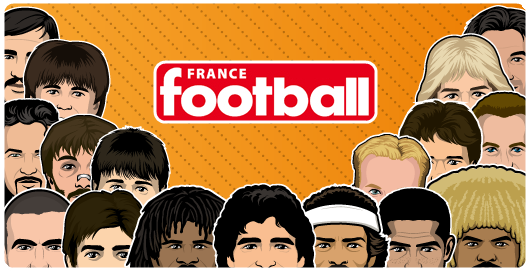 He retired from active football in 1977 to pursue a coaching career. He obtained two promotions from Serie C2 to C1 (Siena 1984–85 and Venezia 1987–88). Ferruccio Mazzola died last year (on May 7, 2013) in Rome after a long illness. 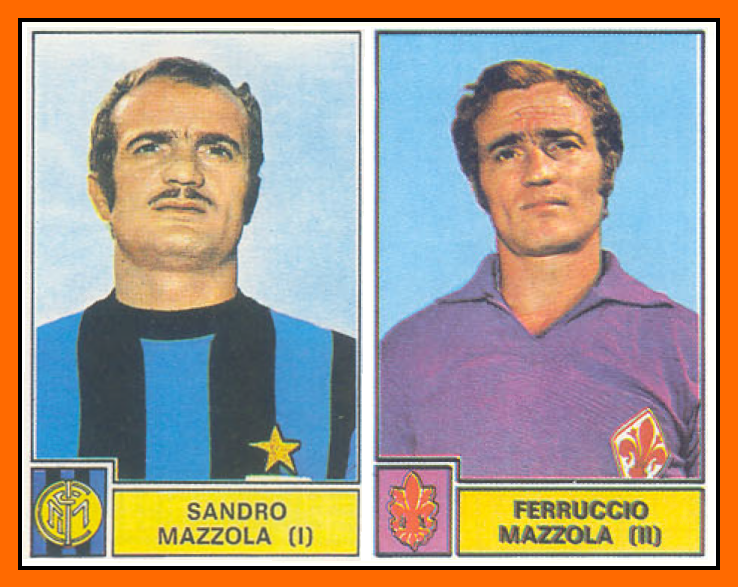 Ferruccio and Sandro Mazzola are the son of Italian Legend Valentino Mazzola, the most renowned Italian football player of the 1940s. Valentino Mazzola was the captain of the celebrated Grande Torino side. He is considered one of the best football players of all time and perhaps the first modern all-around footballer, as he was an attacking midfielder who could score, tackle, defend and lead his teammates to victory with his charismatic presence (Mazzola was famous for raising his shirt's sleeves when his team was not playing well as a signal to his teammates and the fans). 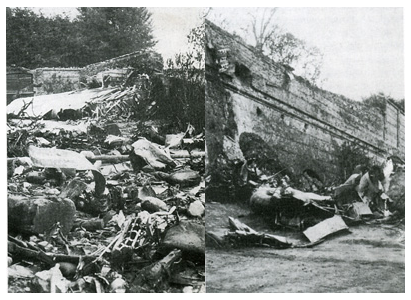 Valentino MAZZOLA killed in the Superga air disaster. 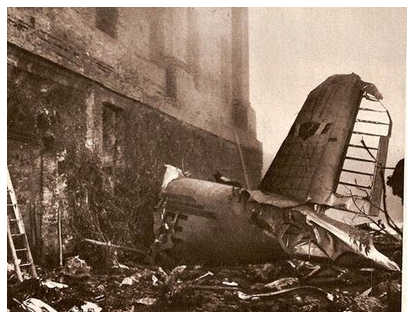 The Superga air disaster took place on Wednesday 4 May 1949 when a plane carrying almost the entire Torino A.C. football team crashed into Superga Hill near Turin, killing all 31 people aboard. 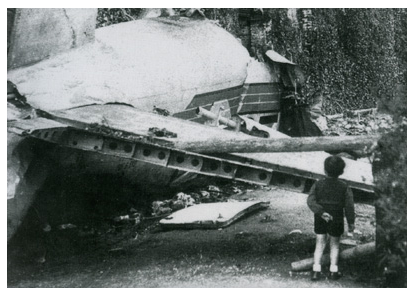 18 players, club officials, journalists accompanying the team and the plane's crew were lost. The team was returning from a farewell match for Xico Ferreira against Benfica in Lisbon. 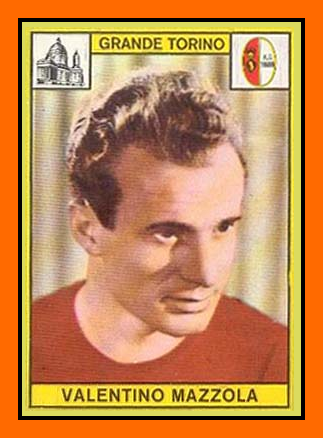 Mazzola won 5 serie A Titles (1942–43, 1945–46, 1946–47, 1947–48, 1948–49). 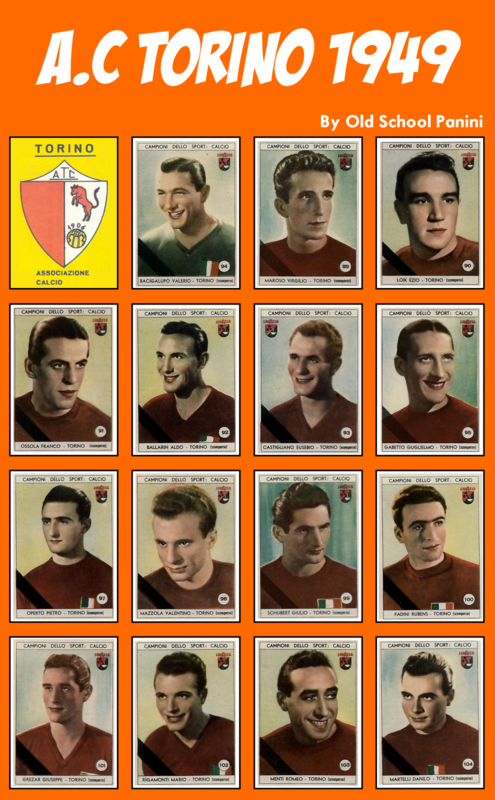 In 1944, the championship ended early with the war and avoid a 6th title in a row for "Grande Torino". 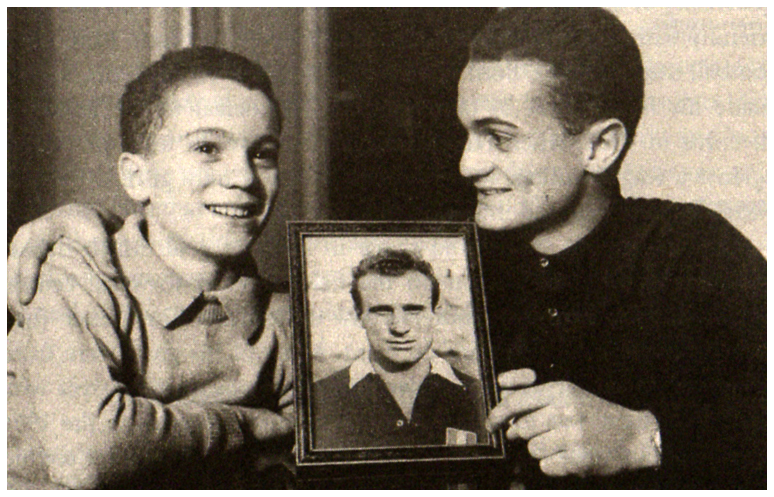 Mazzola's first child, Sandro Mazzola, was born on November 8, 1942, just after Valentino had arrived at Torino. 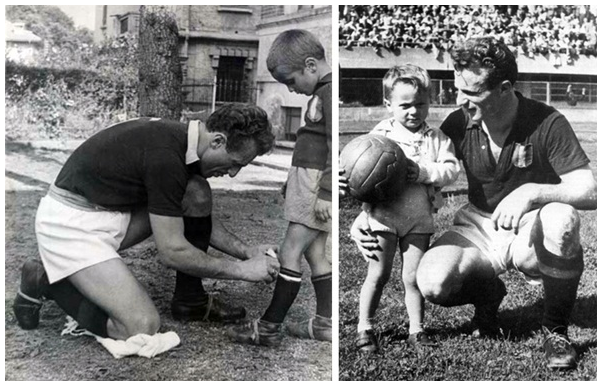 On February 1, 1945, his second son was born and was named 'Ferruccio' after Ferruccio Novo, the president of Torino. 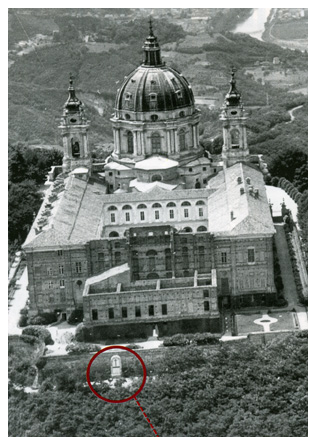 Around 1946, however, his marriage ended in divorce. Valentino remarried and got custody of one son, Sandro. The football lessons given to Sandro by his father would pay off later, when the young boy would play for Inter Milan and Italy and it's may be a reason why Sandro made a greatest career than his younger brother.